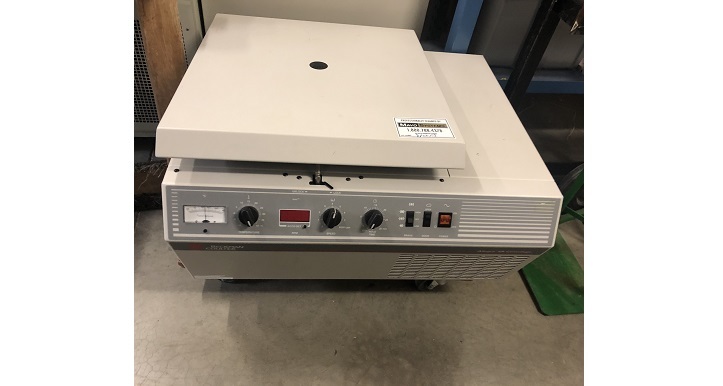 The major application of this rotor is for differential centrifugation of subcellular fractions. High-throughput analytical rotor capable of analyzing 7 samples in each run up to 50,000 rpm. 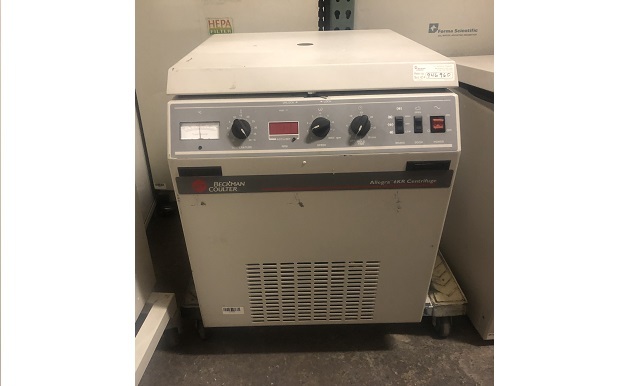 Made of titanium, the AN-50 Ti analytical rotor has minimal temperature fluctuations, essential to analyzing particles by analytical ultracentrifugation (AUC). AUC is used to characterize size, shape, heterogeneity, molecular weight, stoichiometry, conjugation efficiency, payload, and binding rates of proteins, nucleic acids, nanoparticles, colloids, peptides, and viral vectors. Differential centrifugation of subcellular particles. 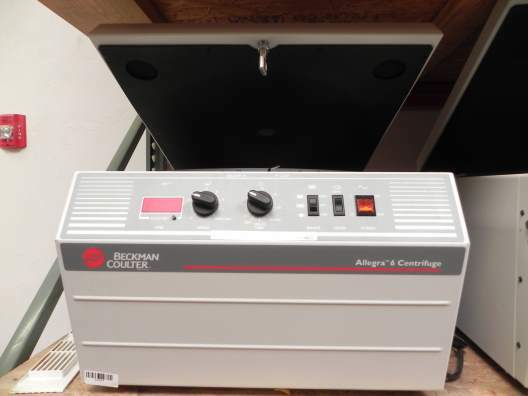 Beckman Coulter 75.Ti is used with instruments classified G, H, R, S.
The Beckman Coulter Ac·T 10 is an affordable, automated blood analyzer that provides whole blood and pre-dilute capabilities for the low-volume office labs and smaller laboratories. 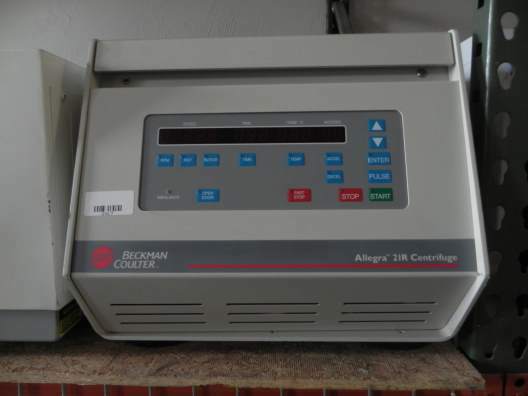 The Beckman Coulter Allegra 21R is a compact refrigerated benchtop centrifuge. It is great for pelleting, nucleic acid precipitation, and protein extraction. The Allegra 25R is perfect for DNA processes such as cell pelleting,isolation and purification, and post-reaction cleanup in minutes. 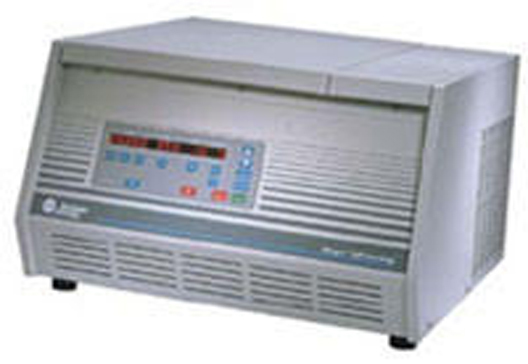 Designed with a quiet, induction drive and interchangeable rotors accommodating labware from microplates to 500ml tubes.